Vintage Fighter Restorations will once again open their hangar doors to the public allowing you to explore and get close to the exciting restoration projects. The Royal Australian Navy Band is a prestigious unit of the Australian Defence Force, and is one of Australia’s premier military ensembles. The Admirals Own New Orleans Band is a relatively new ensemble of the Royal Australian Navy Band which features 6 of the Navy’s top jazz musicians performing music from your favourite artists such as Louis Armstrong, Fats Domino and the Preservation Hall Jazz Band. The Admirals Own New Orleans Band have performed for audiences at popular events such as the Illawarra Jazz Festival, Newcastle Jazz Festival and the Manly Jazz Festival. Little Wings Children's Charity is a not for profit children's charity that provides free ongoing flight and ground transport to those children and families in need. We help in keeping families together during one of the toughest times of their lives - and we will continue to do this with the support and generosity of our community of supporters and partners. 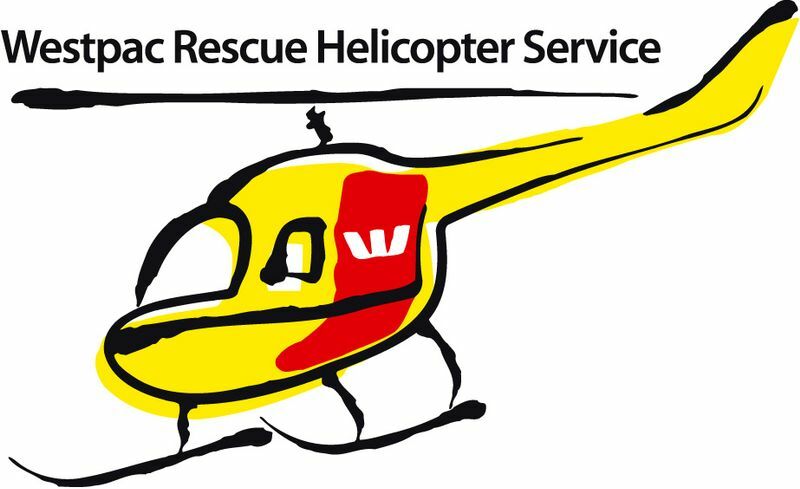 Each year the Community's Own Westpac Rescue Helicopter Service is on standby 24 hours a day to help save lives throughout Northern NSW. While the sound of the Rescue Helicopter’s beating blades is a welcome one for those in critical need, the next patient we fly could be someone close to you. Every contribution helps to ensure that no one ever pays to be assisted. The Aeroplane Art Company was formed by John Stewart-Jones and Bronwyn Hicks in 1994. It was formed principally to promote the artworks of selected Australian artists. The Aeroplane Art Company has published an expansive collection of black & white and colour prints and is continually adding to this collection. 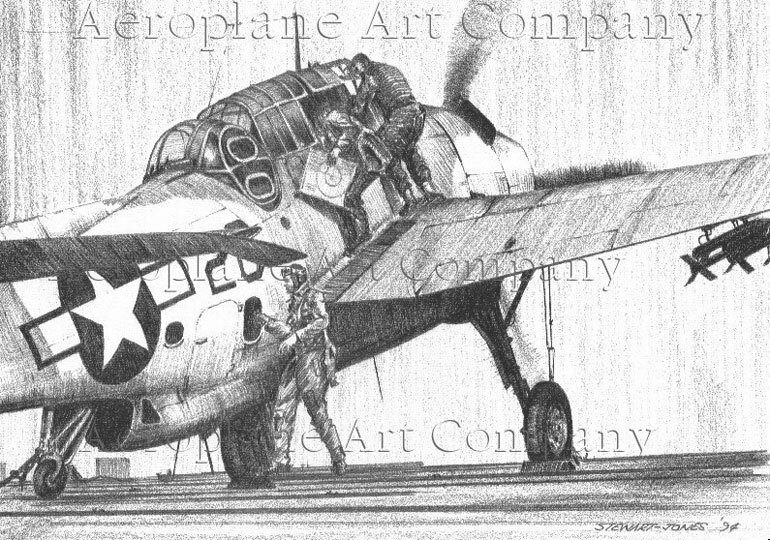 The Aeroplane Art Company and its artists also accepts commissions to paint or draw the aeroplane subjects that you require. Contact us and we will produce the aviation picture that you have always wanted.